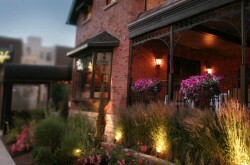 Crawl Out Buffalo is our way of taking you to some of our favorite bars and pubs all around the city. 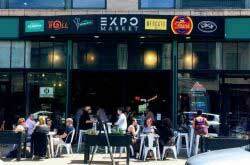 Each Crawl will focus on one theme or neighborhood where Step Out Buffalo’s very own will journey with you to 5 different bars with one goal in mind: experiencing new things while having a good time. 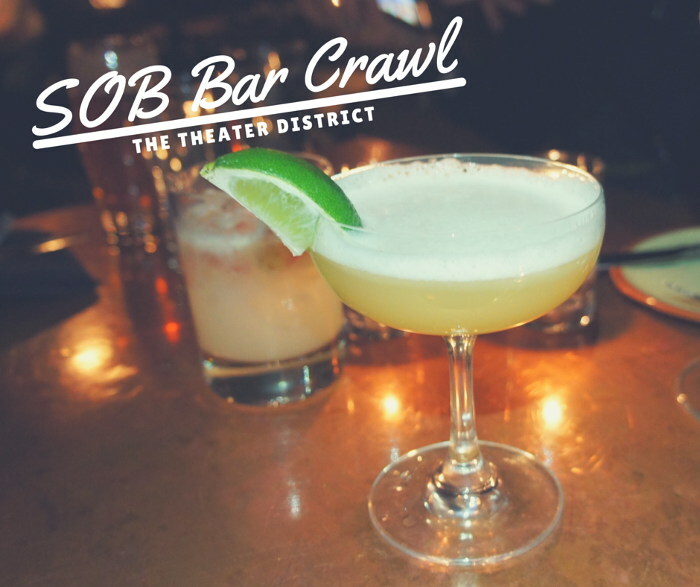 So come hang out with us as we check out the Theater District’s finest and step crawl out, Buffalo! WHY: Because we like you. And we like Buffalo. And we like drinking. 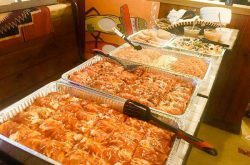 If you like having new experiences and trying out as many new places around the city as possible, this is the perfect night for you. 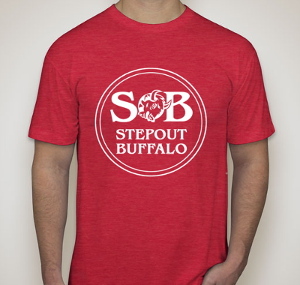 WHAT TO WEAR: Wear your red Step Out Buffalo t-shirt and dress for the weather! *If you don’t own one (yet), buy it with your ticket and throw it on before we head to the first bar. Included: A red American Apparel Step Out Buffalo t-shirt made by My Buffalo Shirt, participation in the Crawl, exclusive Crawl discounts at each location, and a fully equipped Crawl survival kit with SOB Swag. Tickets are non-refundable but are fully transferable. To transfer tickets, email info@stepoutbuffalo.com.